You'll maximise your skills - fast! If you are struggling to understand aikido techniques, then I will show you the fine details and aiki principles that make them work. 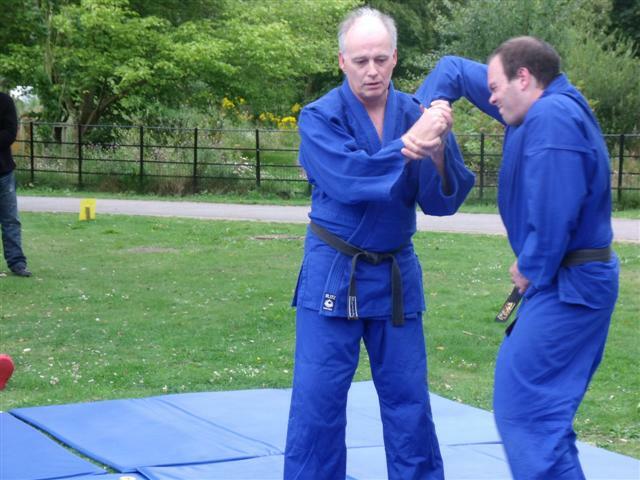 If you want to develop your self defence skills, then my simple, easy-to-apply, and very effective moves are the answer! Do you want pressure points that will drop an attacker fast? Learn the 10 best points that have been pressure tested and proven. Plus how to find them, the correct angles to hit or grab for... the greatest effects! I can also show you how to double your striking power in just a few hours... a bold claim, but absolutely true. You'll be surprised how quickly you'll develop incredible skills. What makes my private lessons so special? I offer an experienced instructor, excellent training environment, safety mats, and a fully trained partner too. This unique combination adds real power to your ability to learn! Learn all of the theory, principles, and basic techniques of Aikido Yoshinkan up to 1st Dan black belt and beyond if you want it. 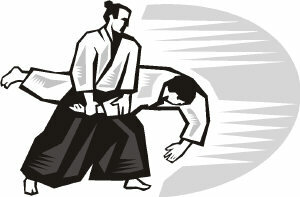 You can take gradings, achieve belt ranks, receive grading certificates, and reach high levels of skill in the unique art of Aikido. Learn key Aiki principles that make techniques far more effective. 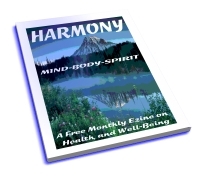 Including circles, relaxation, non-resistance, leading, awareness, timing, balance taking, keeping one point, controlling the circle, weight dropping, weight shifting, avoiding direct conflict. Learn the very best methods available to protect yourself, your family, and the general public from aggressive people. The 3 key moves to use whatever the attack, the effective use of pressure points and how to develop massive power in your strikes. 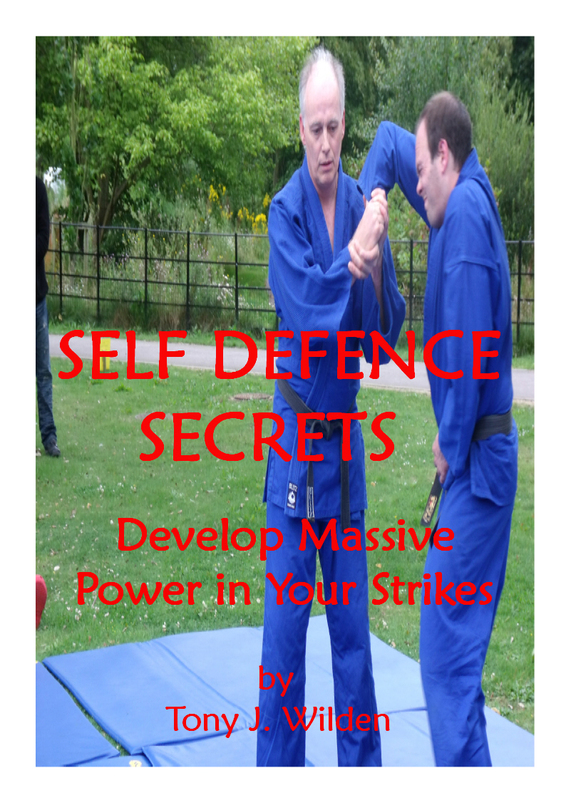 If you want your martial art or self defence skills to be even more effective, then this is for you. You'll learn the most effective pressure points, how to hit them for best results, and how to almost double your striking power. DESIGN YOUR OWN TAILOR-MADE LESSONS! 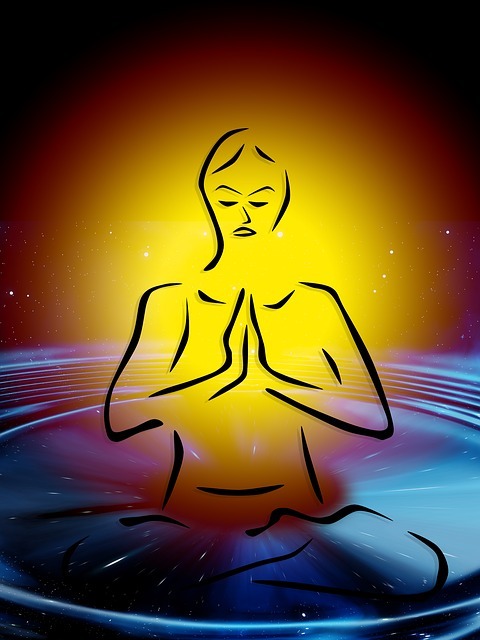 Choose aikido, aiki principles, self defence, pressure points, power generation, aiki exercises, tibetan yoga, chakra balancing, breath control, meditation, etc. The more people you bring the cheaper it gets. Of course, the fewer the students the more you will learn, because of the increased level of quality time spent directly on you. Please be aware that these are not the standard run-of-the-mill lessons that you may find elsewhere. It's an extraordinary training opportunity that you don't want to miss! Please Note: If you cannot attend, please give us at least 24 hours notice in order to attempt to fill your place. Then you can choose another date for your lesson. Without reasonable notice of cancellation unfortunately you will forfeit your lesson fee. These are our available dates and times for private lessons. If you want to book any of these dates then please pay in advance to confirm your place. Tony has a knee injury, so Robin Wilden is currently teaching the lessons. More dates will be included soon. Pay in advance to book your place now! Please Note: If you cannot attend, please give us at least 24 hours notice in order to attempt to fill your place. Then you can choose another date for your lesson. Without reasonable notice of cancellation, unfortunately, you will forfeit your lesson fee.